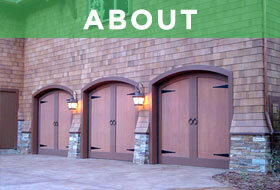 Westchester Doors, Inc. is a full service garage door company, which specializes in residential garage door design such as crafted carriage house doors, traditional wood panel garage doors and custom wood or steel doors. 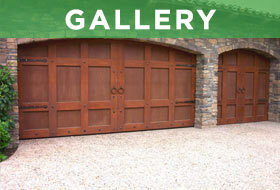 Our commercial division specializes in the design such as rolling steel doors and store front security gates. 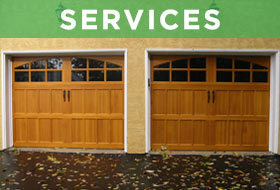 Our service technicians specialize in the installation of garage door openers such as Genie and LiftMaster. 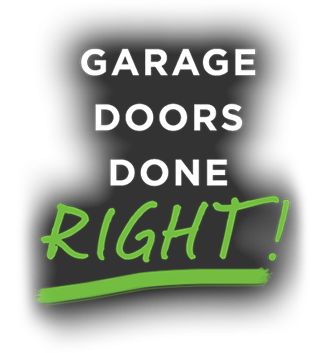 We offer the best prices and customer service in the business, and our licensed and insured technicians have received rave reviews for their excellent work and exceptional customer service.